Share your "Images of the Past" and stories with SDPB. Do you have historical South Dakota pictures, film, or video you'd like to share online? 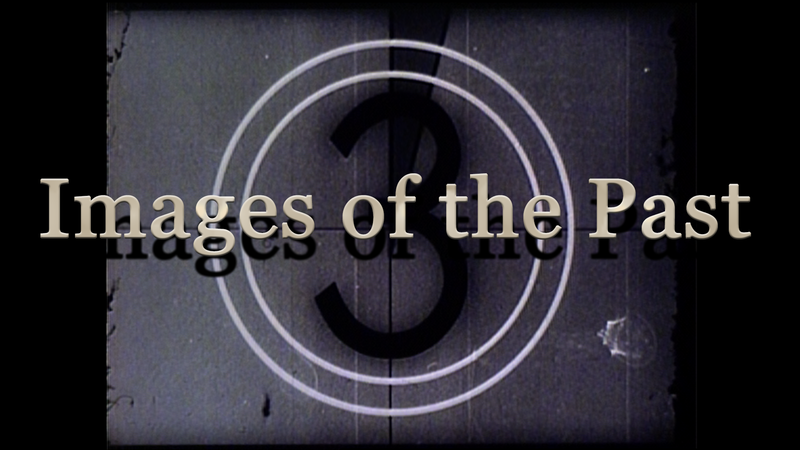 Contact SDPB for a chance to add your images and stories to our "Images of the Past" project. Please call us at 1.800.456.0766 or send us an email.